The double-decker ferry Aung Tagun 3 capsized and sank near Myebon, Myanmar. The Aung Tagun 3 was headed to Sittwe with some 209 persons on board when it was struck by heavy seas. Survivors stated that ferry was struck by a huge wave causing the vessel to capsize. Reports state some 167 survivors were pulled from the water. Another 34 bodies were also recovered by rescuers. 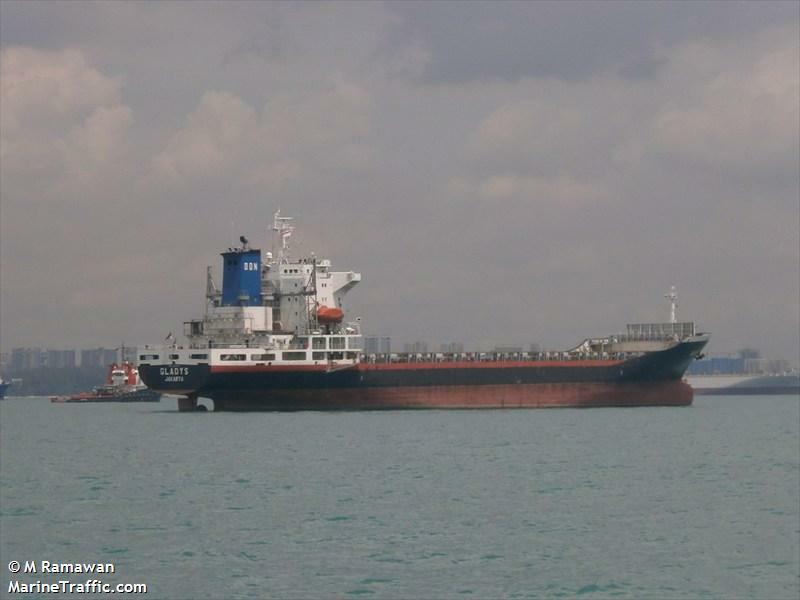 The 177 meter long, 23574 dwt container ship Gladys went aground in the Bay of Bengal off Cheduba Island, Myanmar. The Gladys hull was breached suffering water ingress. The engine room was flooded leaving the Gladys without power. The crew abandoned ship except for three men who stayed on board waiting for a salvage tug to arrive from Singapore. The vessel is to be towed to be refloated and taken to Chittagong. 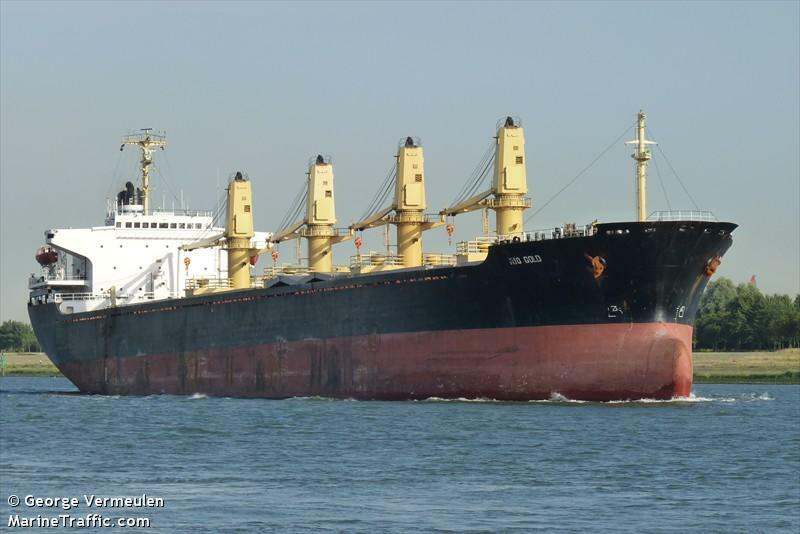 The 190 meter long, 39695 dwt bulk freighter Rio Gold went aground in the Andaman Sea near Preparis Island, Myanmar. No reports of injuries or pollution released. The vessel was en route to Chittagong from Tianjin. No further details reported.